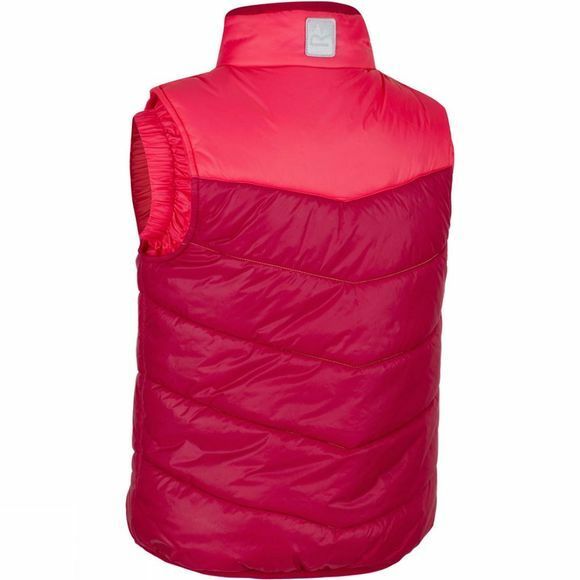 The boy's Icebound Bodywarmer from Regatta is made of supple polyamide fabric chevron quilted with highly compressible Warmloft insulation. 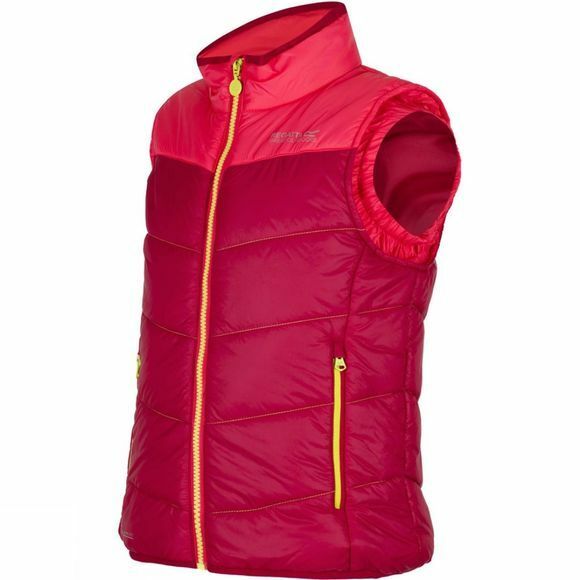 Stretch binding delivers a streamlined fit that sits comfortably with your layers. With a DWR (Durable Water Repellent) finish and the Regatta print on the chest.